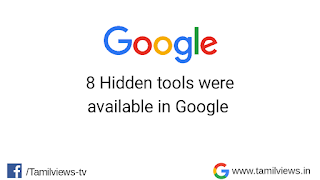 Hi, everyone today, I will share you some interesting things available in the google search engine. First please Subscribe via mail id and click allow button now. Let's go to the topic. Roll a die is the tool to roll a dies on your mobile. 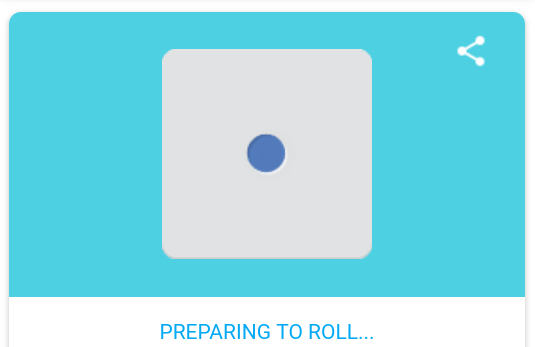 It is also known as rolling a dies in Digital. 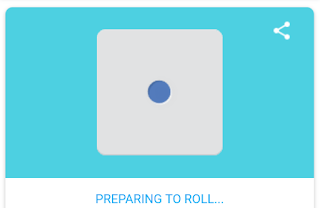 If you want to roll a dies simply click roll button and the dies present 6 faces. If you want to roll the die again, you can click the roll again button on it. You can also use this tool for playing. The color picker is a tool to pick a color easily and you can also pick all colors with the color value. 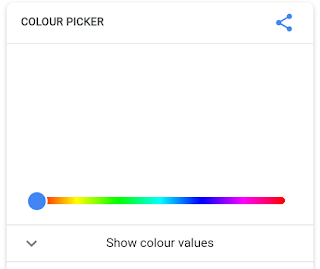 I will also give you color code and that would be useful to Change the font colors. 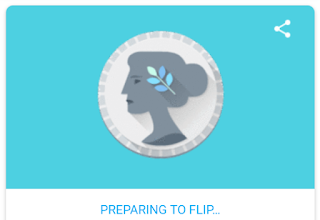 Flip a coin is the most useful tool in google because if you are willing to flip a coin for any purpose, but you are not having a coin. Using this feature you can be flip a coin on your mobile. This coin has two faces like Head and tails. It could not cheat you at any time. You can also use this tool for playing and taking any decision ect. 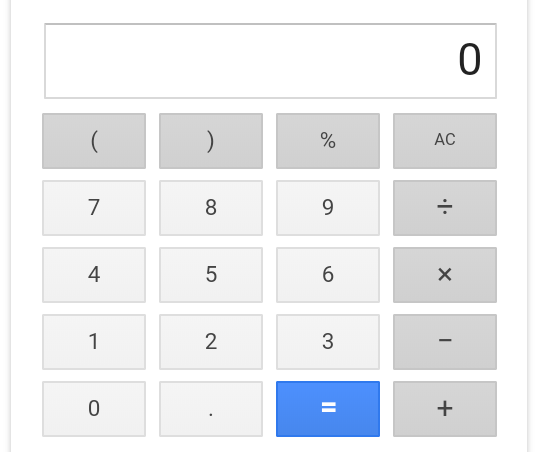 Nowadays, many smartphones are having the calculator feature but, This google calculator will be helpful to you. If you are browsing on the internet, then you want to make a calculation on that time, Using this feature you can do the calculation on your browser itself. 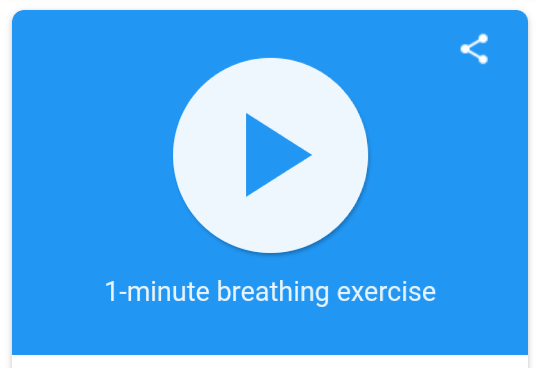 This Meditation google tool will be work to meditate yourself on your mobile. It shows you to do breathe in and breathe out the meditation process. You can meditate in your mobile easily and able to control your harshness. This tool is used so far for breathing exercises. The Spinner will work by spinning a wheel. 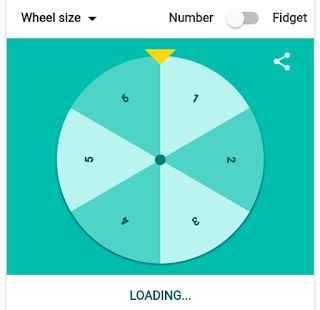 You can change the wheel size and numbered wheel to Fidget spinner. If you want to spin the wheel by clicking the spin button. 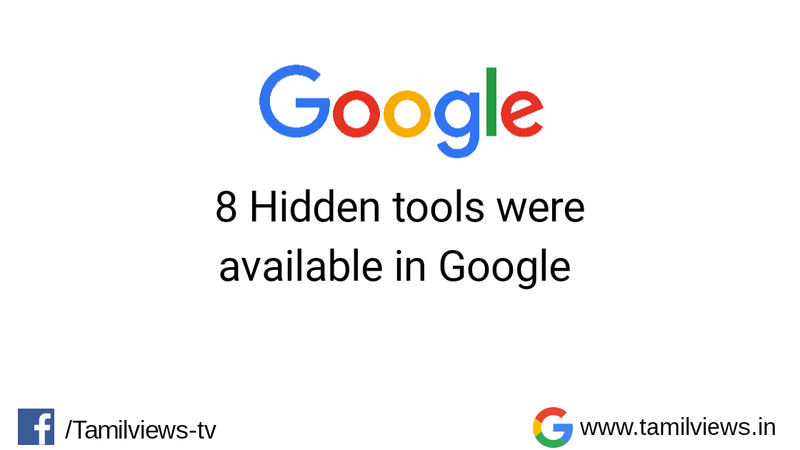 It is also one of the playing tool available on the internet. You can also use this tool for playing. 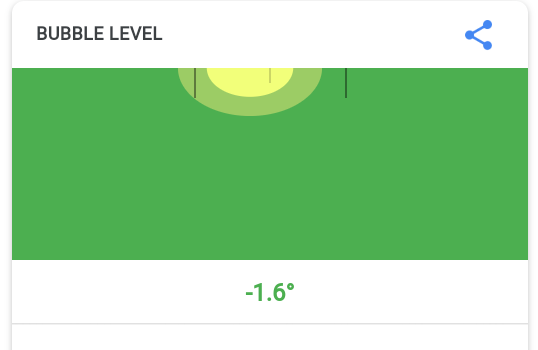 Bubble level is an angle game and it is played by measuring the angle by rotating your mobile. It is also like the as simple game and people will be played by fully with their concentration. You can play the game by bringing the bubble in the middle of the arrow mark. It is used for just for fun. 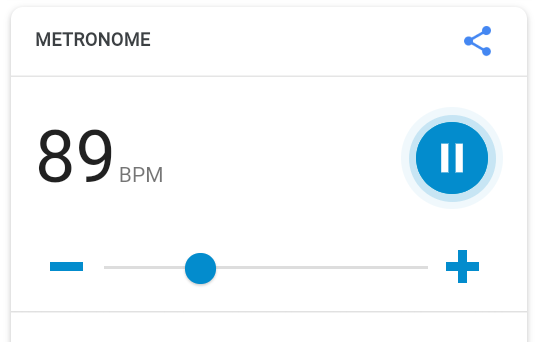 Google metronome tool was used by musician and it defaults beats from 125 per minutes but the google metronome full range goes from 40 to 209 BPM. It is mainly used for musicians to mark time by sourounding the steady beats.